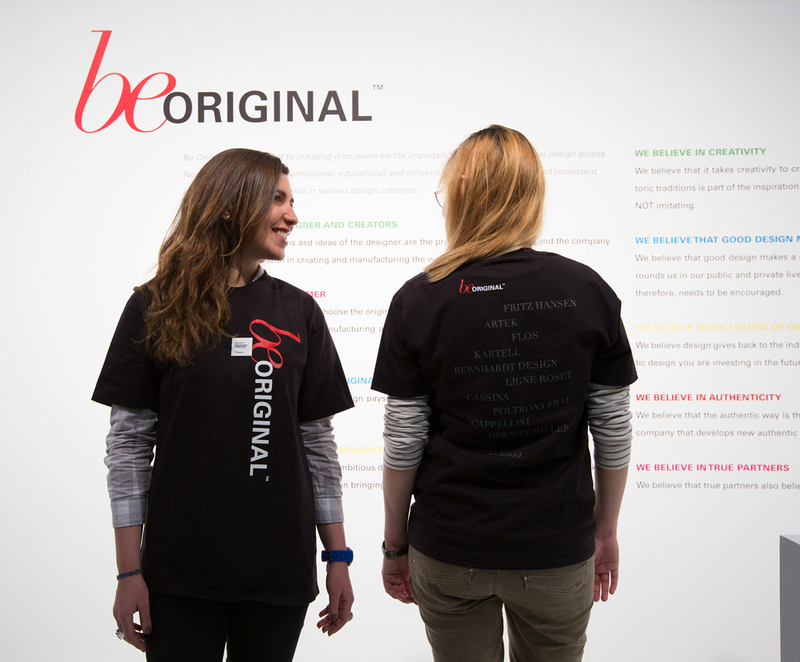 Be Original Americas is a nonprofit organization committed to educating, informing and influencing on the value of original design, as it affects our environment, economy and ethical well being. Since 2012, the company has led CEU–accredited courses and student fellowships, as well as worked directly with U.S. Customs and Border Protection. 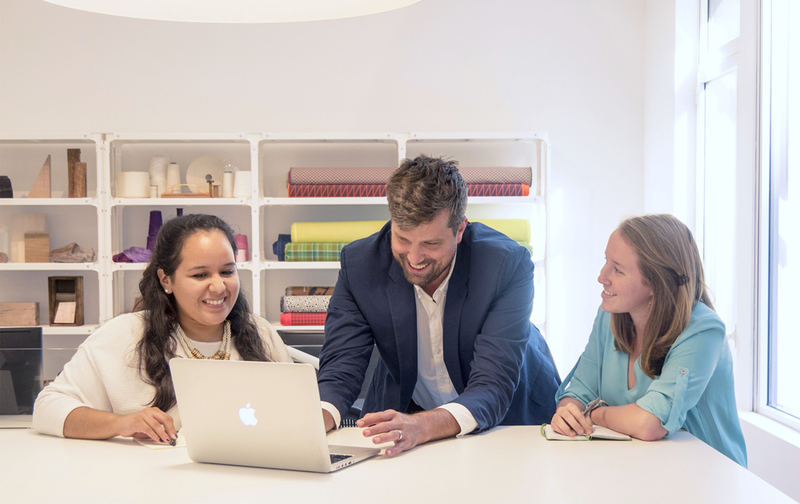 In a culture where design is chronically undervalued, Be Originals America steps in to educate and groom the next generation of industry leaders. First-year student fellows at Herman Miller. 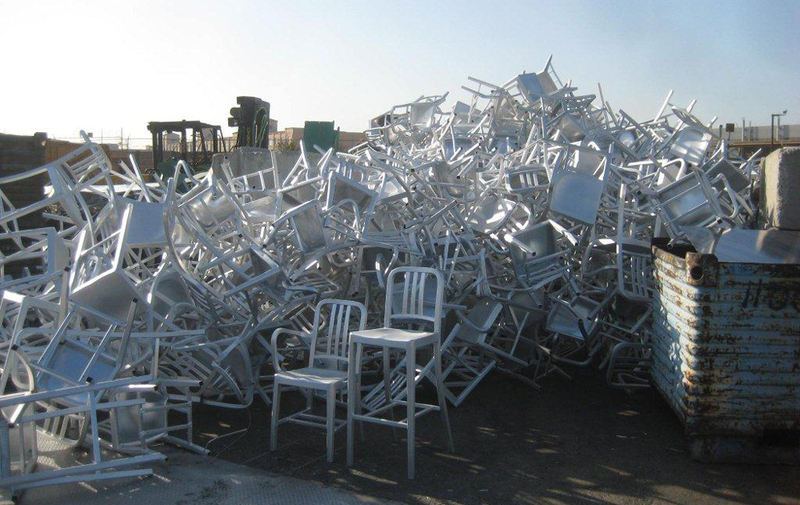 Charter member Emeco destroys copies of its iconic Navy Chair. 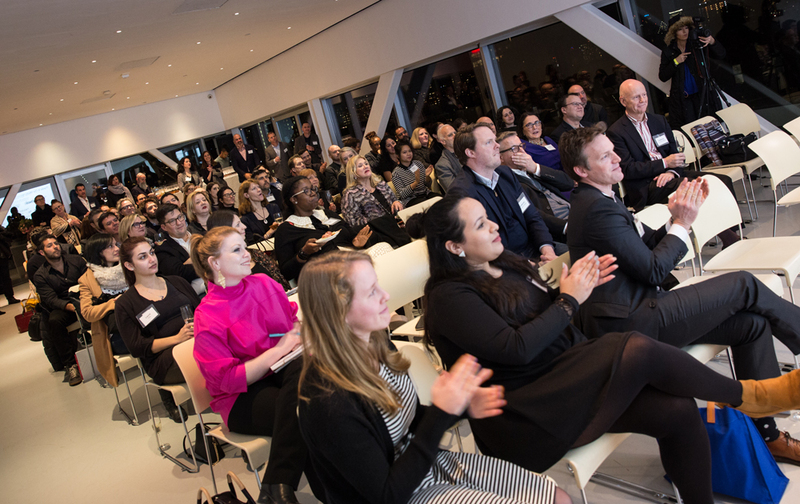 Members of Be Original Americas gather at the New Museum for the annual meeting.